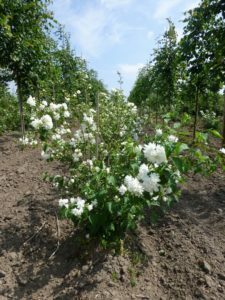 Joel Klerk’s nursery is a nursery, specialized in the production of deciduous trees and Lilacs in numerous varieties for garden, city and landscape. The assortment is published annually in a catalogue, and can be found on the homepage. The majority of the assortment consists of Ash, Maple, Beech, Oak, Lime, Crabapple, Rowan, Hawthorn and Large-flowered Lilacs. Several varieties are produced within each species. 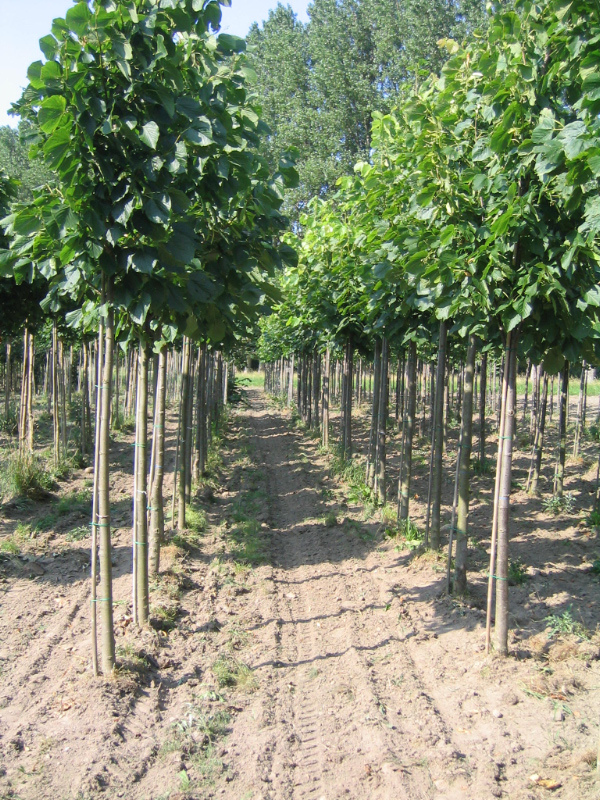 The assortment covers young trees with side branches, avenue trees of sizes up to 5-8 meters, carrying trunk scales ranging from 8-10 and up to 20-25 cm. as well as solitary trees. Lilacs are usually sold carrying 5-8 branches, 50 cm. 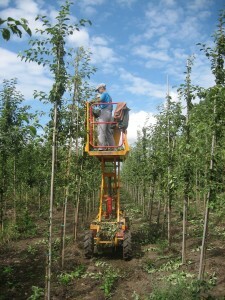 but also as wide solitary plants of 100-125 and up to 200-210 cm in height. We produce trees and Lilacs out in the open with a large spacing. This ensures the strongest root and a powerful trunk, witch makes sure that the trees stay straight, and in place as it grows. 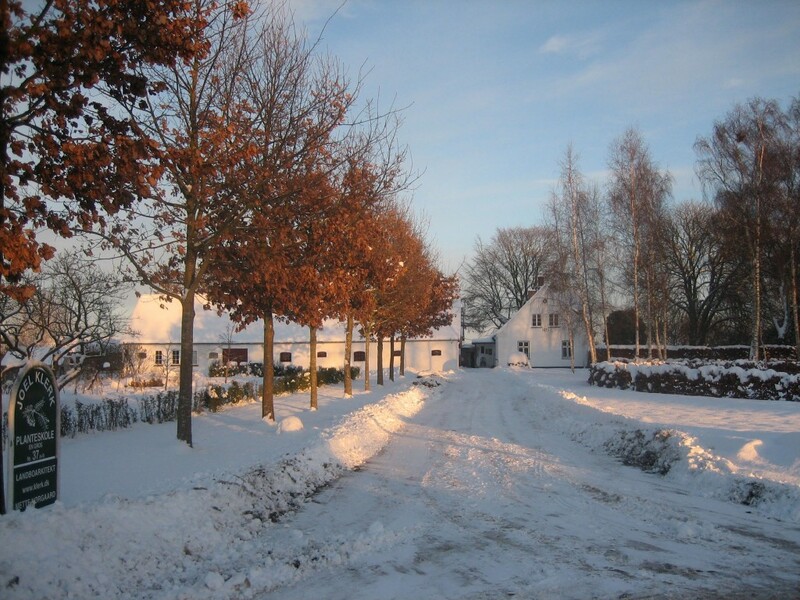 The majority of trees are being tied and cut for use in avenues, while only a smaller portion of the trees are cut moderately to promote the characteristics of their variety. These trees go under the name solitary trees, specially suitable for use in parks and landscapes. 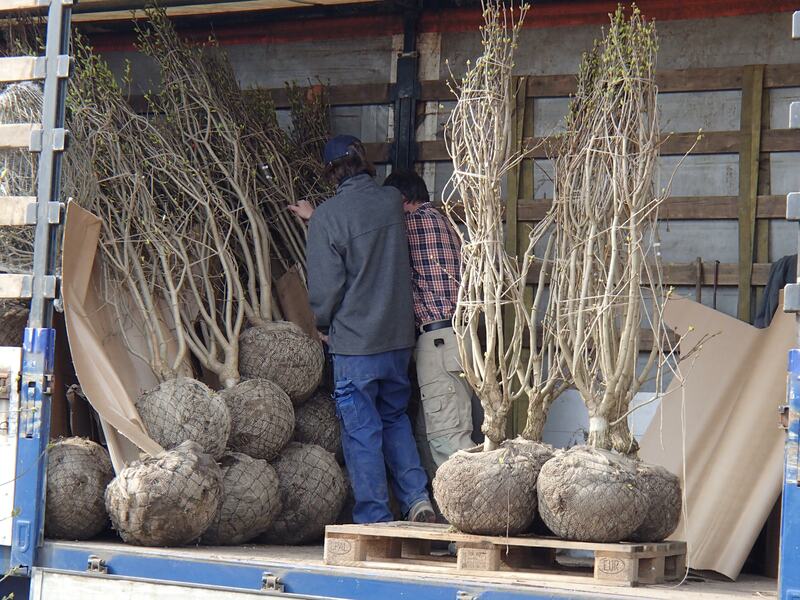 Depending on the buyer – and the task – trees which are normally delivered bare rooted have the option to be delivered with a rootball. We have a strategy to produce as environmentally correct as possible. 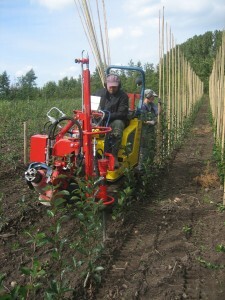 Removal of weeds is carried out using modern, specialized machinery. 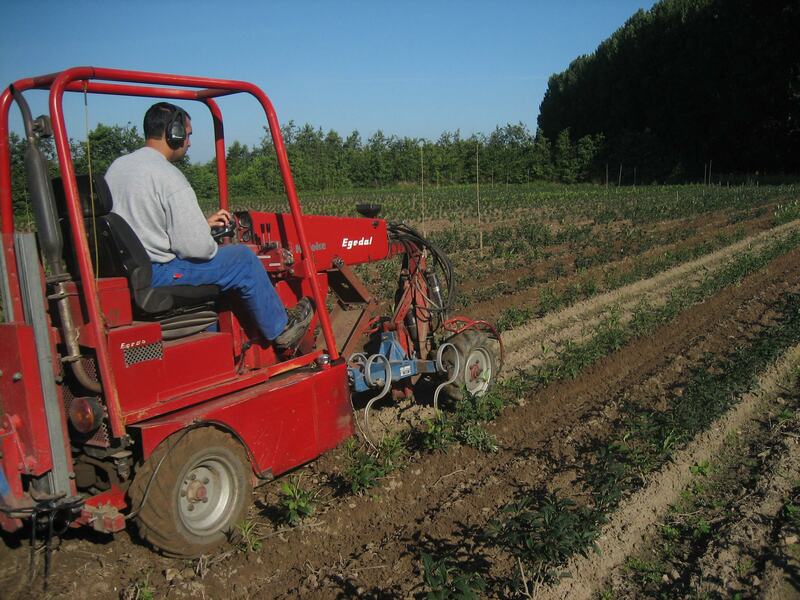 Spraying against fungus and harmful insects is reduced to a minimum, and is done using a specialized sprayer which has a very accurate area of impact. Fertilizer is applied in small dozes spread out during the whole period of growth, thus reducing the total quantity. It is furthermore spread only in the rows, where it is needed. 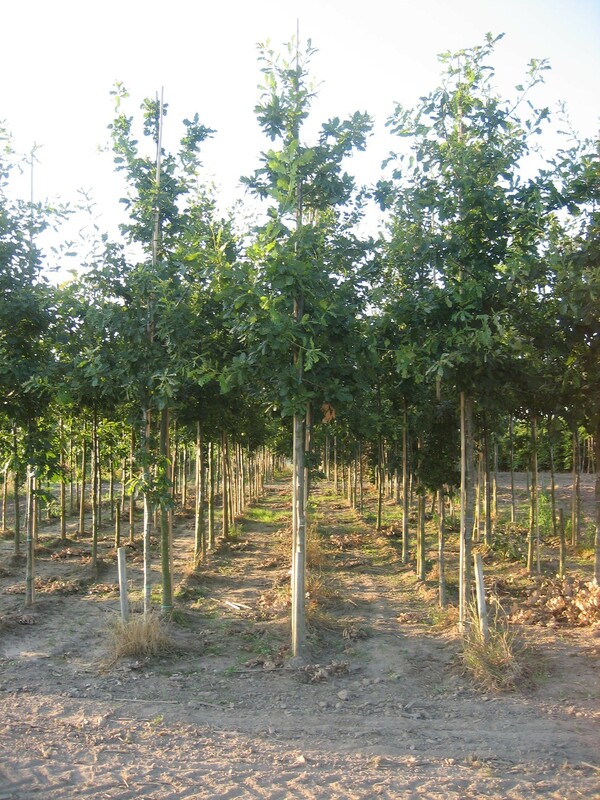 The purpose of our nursery is producing and vending of trees suited for placement in areas with weather conditions similar to the Danish. 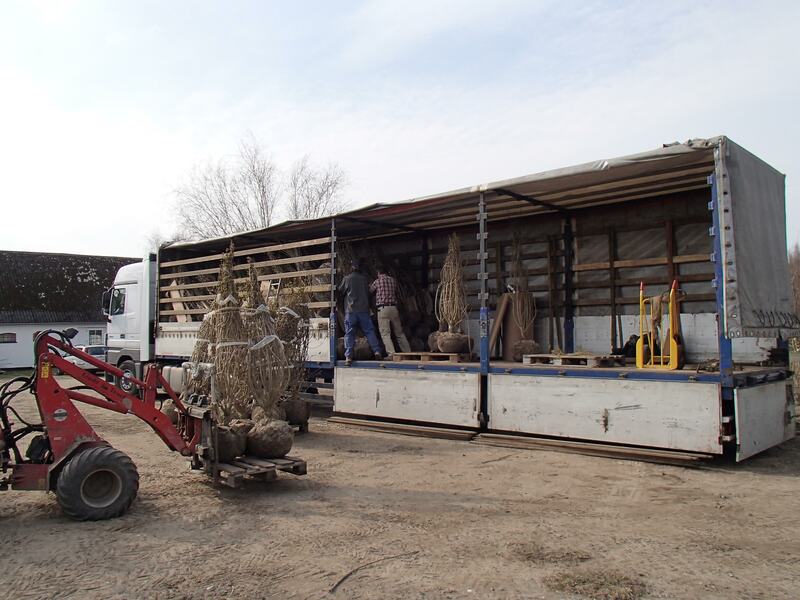 We deliver to professional costumers and other nurseries as well as institutions and businesses. We trade trees from selected nurseries, all of whom has a quality level, we can vouch for. Trees of produce from those producers, will be marked as such. 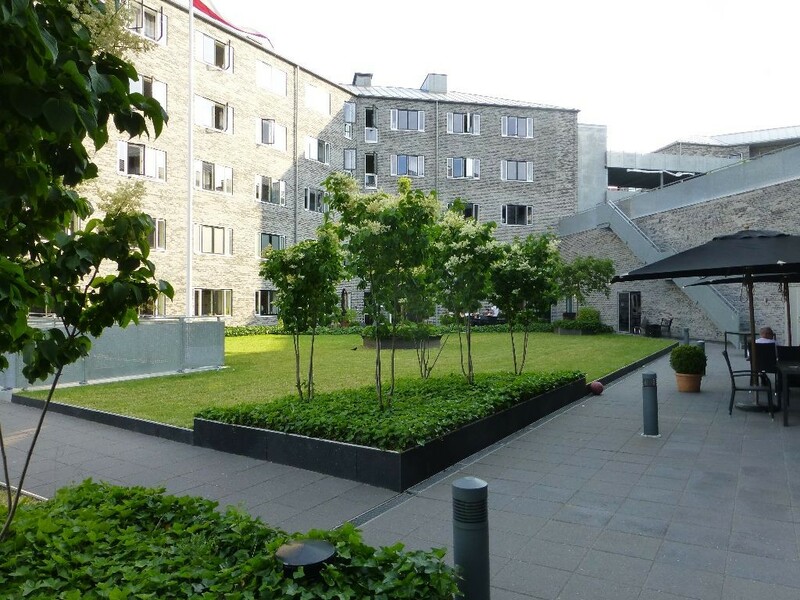 We would be pleased to refer to a, to us, known landscape contractor. 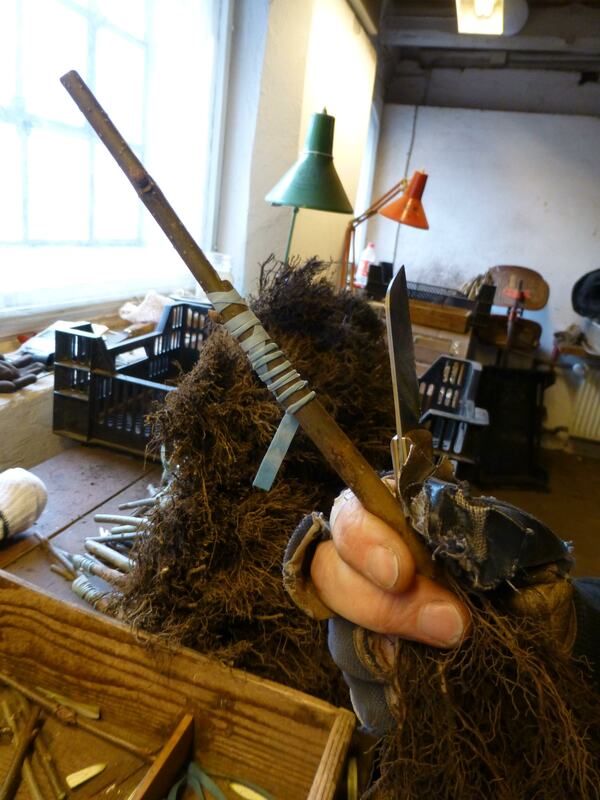 New means of production, gained knowledge and own experience continually raise the level of quality and methods, ensuring the best possible product. You are always welcome to visit, have a look at the trees and have a technical chat.